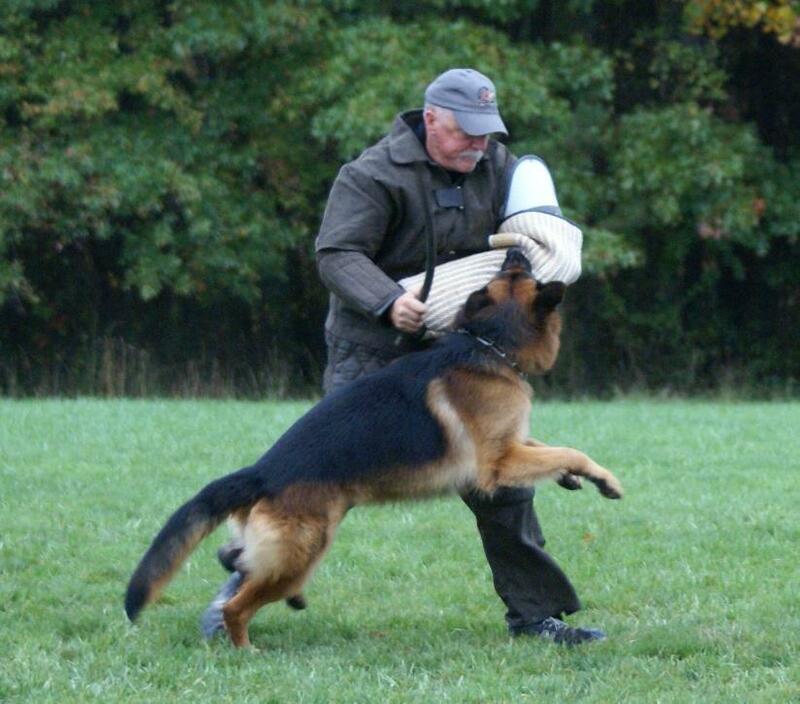 "The dog can read from the glance of the trainer, the state of the trainer's soul"
Ole is a very beautiful, large male with exceptional temperament and character. He is very loved by all who know him. 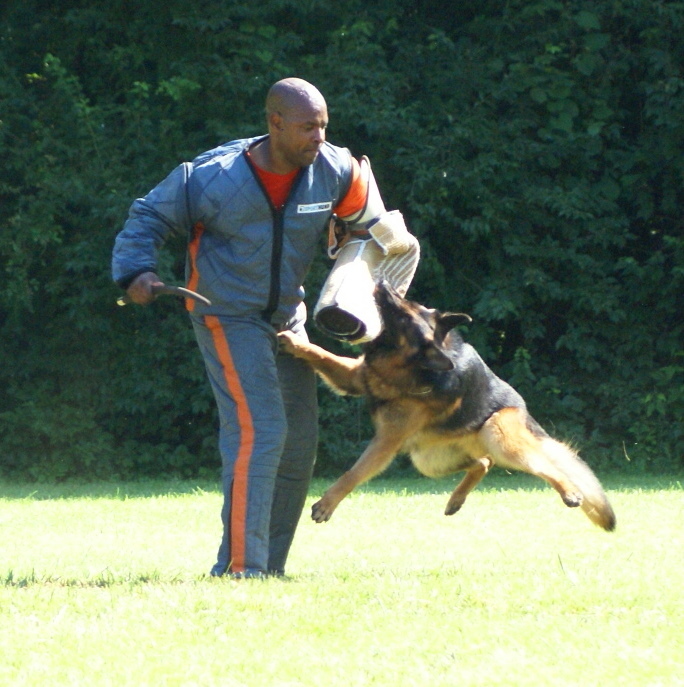 Ole is a hard working young male who does well in all phases of training. 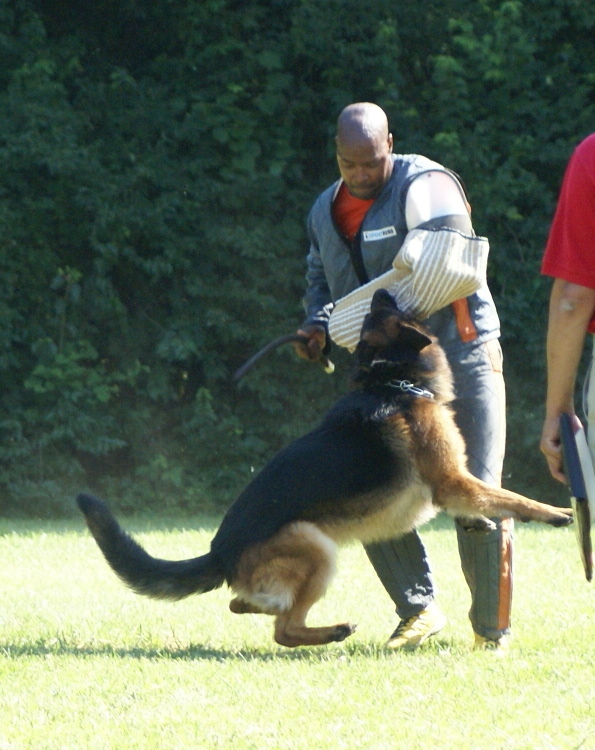 He is exceptionally strong in the bitework with hard, deep grips, yet, when finished with his work, he is my family dog! A true testament to his quality. 2012 Mid-Central and South Pacific Regional SIEGER!! We are very excited to introduce the World Famous Harry della Real Favorita to the USA! We are excited to bring Harry and his bloodlines to the USA! 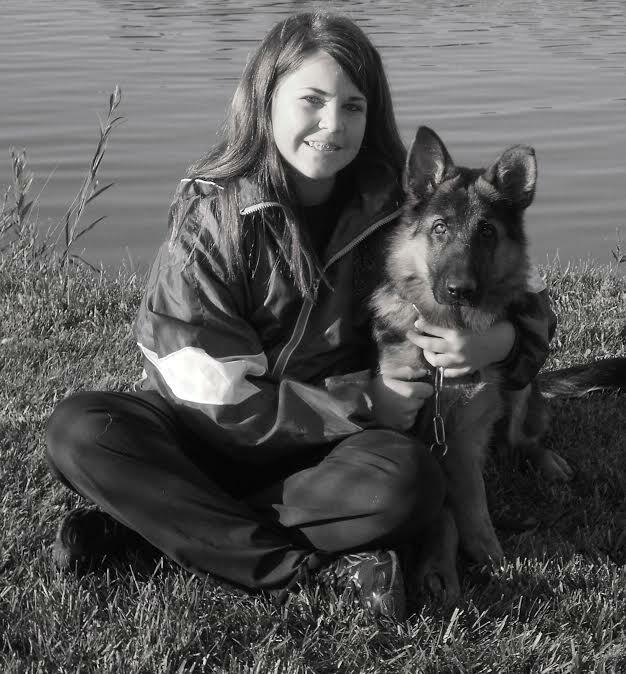 Google is an exceptional young male who has now joined our elite stud dogs!!! 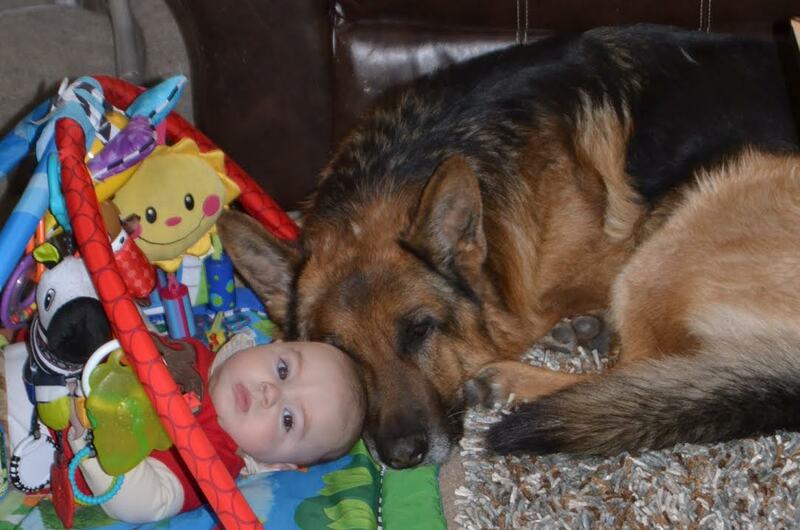 He was raised from a bottle by my then, 12 year old daughter, and they have the most incredible bond!! Google is a power house! He is very masculine and strong both physically and mentally..His temperament nor the love for his 'girl' can't be beat! 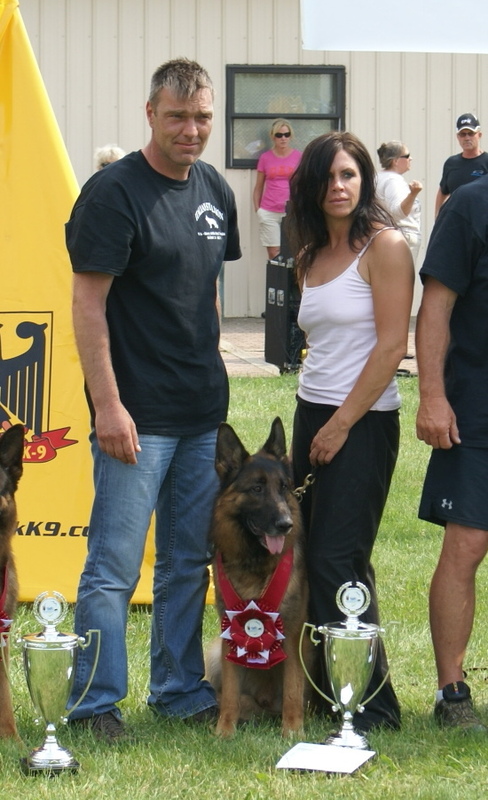 Google is sired by VA-Vasco, SchH 3, Kkl 1 who is by the incredible V-Hannible v. Steiglerhof and his mother line goes back to the exquisite R-litter vom Holtkamper See females! 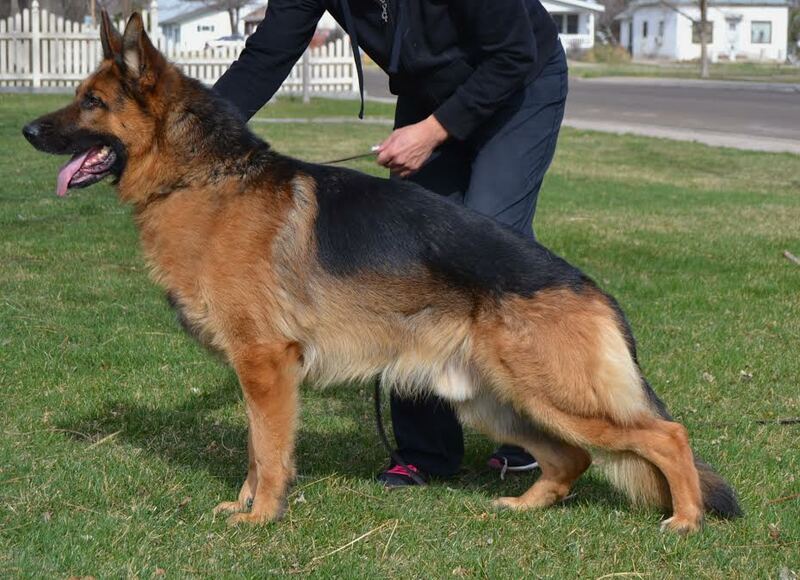 Oman is gorgeous young male with exceptional breeding! 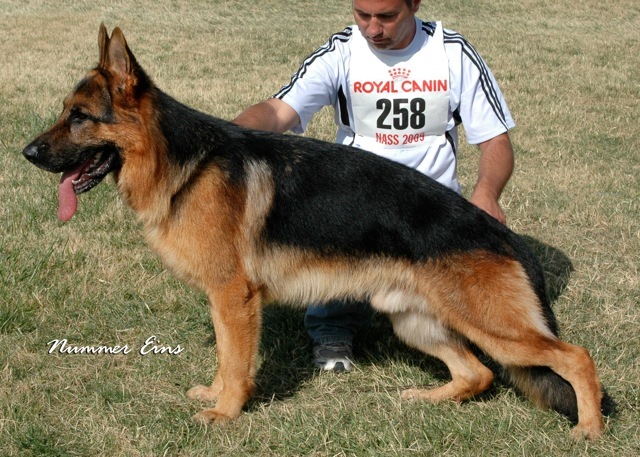 His breeder and family in Germany places a heavy emphasis on correct character of the German Shepherd Dog! Character and intelligence is what makes this breed so wonderful! 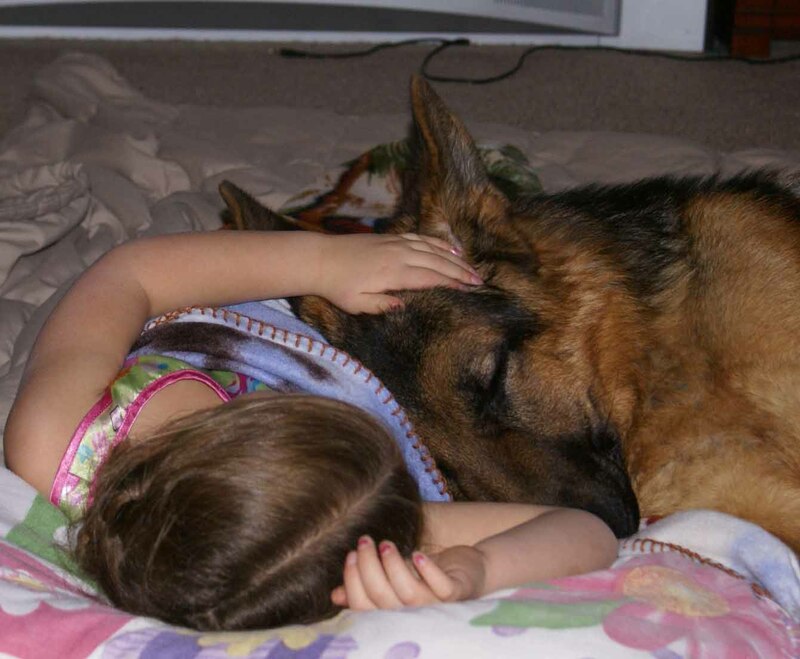 Oman is the epitome of the word 'German Shepherd Dog'!